Maximize your engagement with Instagram Stories! When Instagram adopted Snapchat’s quick and easy to use Stories feature, those of us in the automotive digital marketing industry instantly saw its potential. 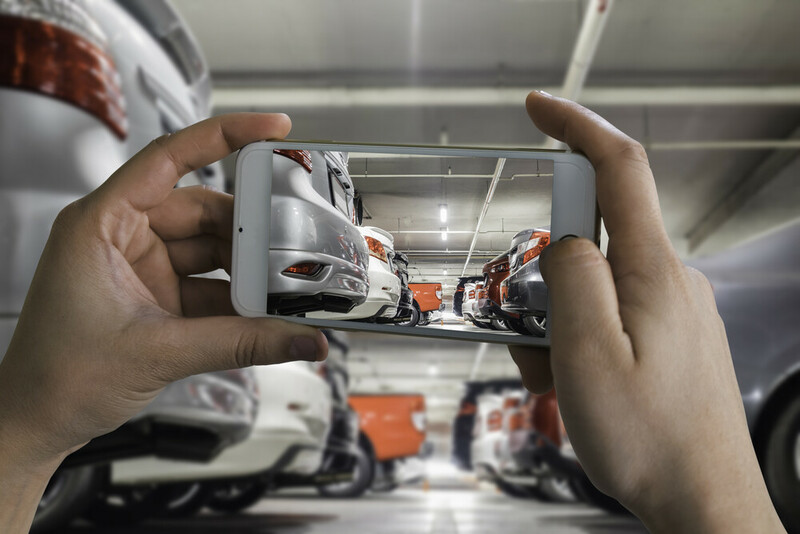 From showcasing inventory to highlighting events at the dealership – Stories is the most effective way to reach your customers. Below are our top 3 best practices to boost engagement and generate trust, plus brand awareness with your customers. Not only are your followers notified that you’re live, you can also share it after the stream is over for 24 hours to everyone who didn’t catch it as it was happening. Whether you’re having a sale you want to talk about or a birthday party in the BDC, Live Stories are a fun method to connect with customers on a personal and instant way. 2. Locational Stickers, Hashtags, and Relevant Content. Instagram Stories is averaging about 400 million daily users and growing! If you want to tap into your local market, you need to tag your local community. Using the “stickers” tool, easily add a locational tag to your stories and get found easier. Adding a relevant hashtag sticker to your story is icing on the cake. Not only do they stylistically improve your stories, they connect your content with user generated content across Instagram. Have a branded hashtag? Use it! The content that goes on your main feed should be clean, crisp, and aesthetically pleasing enough to get customers to stop scrolling. Stories? Not so much. Talk normally. Share casual content in a way that viewers can absorb. 10 second video clips go a lot further on Instagram Stories than static images. Always put yourself in the customers position – if you were scrolling on Instagram and going through stories, what would you actually want to watch? Ditch the scripts and photoshop for stories and just be real.